Be hurry! Book it now! Last seats! 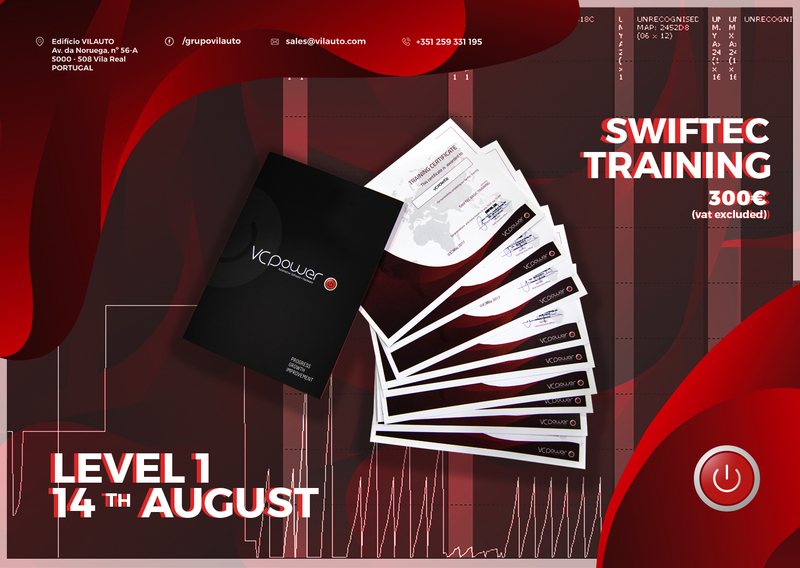 Dear customers, we are preparing other Swiftec Training Level 1 on 14th of August. It's a 8 hours training and it will start at 9am. Price will be 300€ (VAT excluded). Against all the info that can be found online about editing tools which is vague and most of the times, insufficient, we are promoting a training day about Swiftec software.